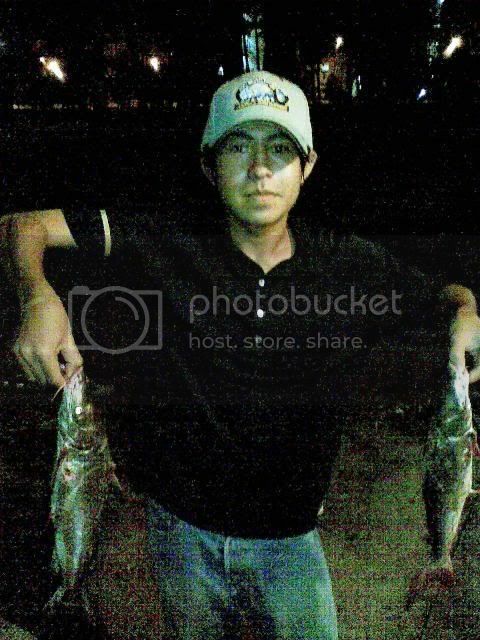 While Azzahar was fishing at Bedok Jetty, two of our members, Saleh & Yan were fishing at Changi CP6 to target Duri. 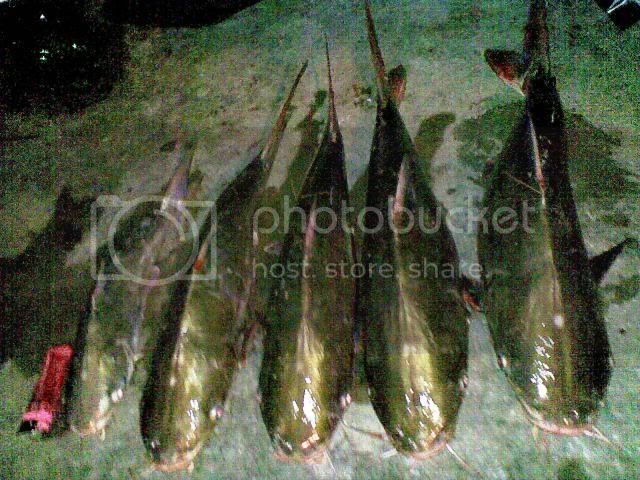 As usual, Duri has returned to our spot and this time Saleh & Yan was fishing for a short time of two hours. 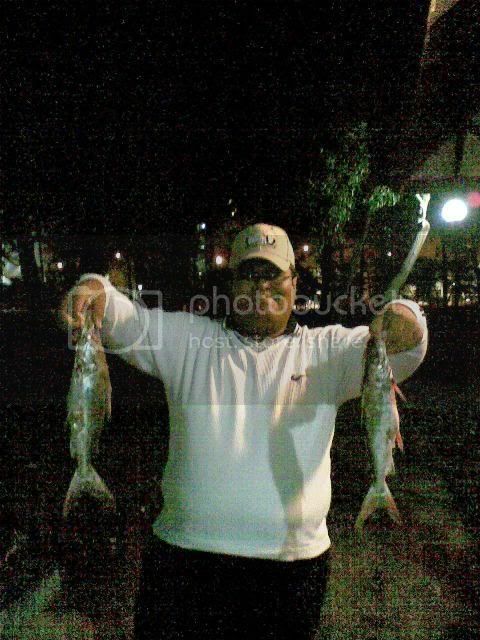 The two hours spent of fishing yields them a total catch of five duri of good sizes.